Are you interested in pursuing a career in Phlebotomy? If so, this post is for you. We’ve done the research and rounded up key information which may help guide you along the path of becoming a Phlebotomist. Phlebotomy is the process of drawing blood. A phlebotomist (also known as Phlebotomy Technician) is a healthcare professional who is responsible for collecting blood samples from patients in a sanitary and safe manner. They draw and collect these blood samples for donations, health tests, and other reasons. Phlebotomists are allied health professionals that may work in medical and diagnostic laboratories or physician offices. They are responsible for a variety of tasks such as interacting with patients and performing clerical duties, but they primarily draw blood to be used for different kinds of medical laboratory testing or at blood drives. For a more detailed job description of a Phlebotomist, click here to visit our previous post about Phlebotomy Duties. A career as a Phlebotomist can be a very rewarding one. In order to ensure that you will excel and succeed as a Phlebotomist, it is important that you meet the educational requirements. It is also important to make sure that this career is the right fit for your personality. We have compiled a list of the 5 qualities that every phlebotomist should have. Click here to see if they match your traits. So you have decided to pursue a career in phlebotomy: Congratulations! That’s the first big step. Now is the time to enroll in a training program. 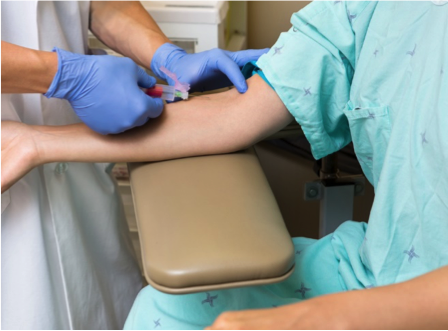 If you are considering a career as a Phlebotomist but are not quite sure what that entails, click here to learn the ins and outs of what to expect. We answer the big questions such as, “what are the requirements to become a phlebotomist?”, “how long does phlebotomy training take?”, “how much does phlebotomy training cost?”, and more. The Phlebotomy Technician program at Training Direct aims to prepare students in their development of the skills and knowledge necessary to excel as a Phlebotomist in the workplace. Such skills include the safe collection, processing, and distribution of laboratory specimens according to established procedures. 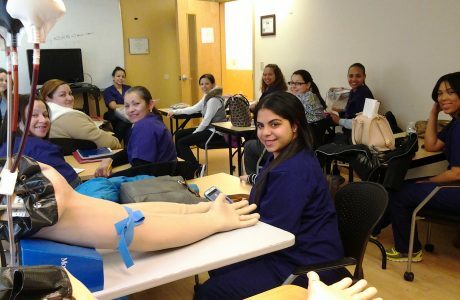 Our Phlebotomy Technician program is currently offered at our Bridgeport, CT school and our Danbury, CT school. 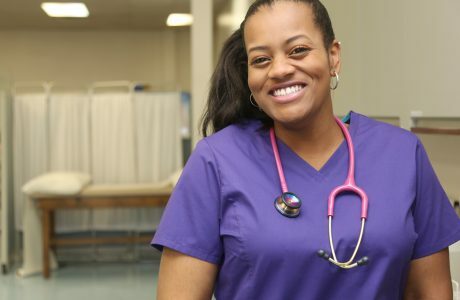 Interested in learning more about pursuing a career as a Phlebotomist? Give us a call today at 888-856-7096 or click here to request more information. Previous PostPhlebotomy Training: What to Expect?